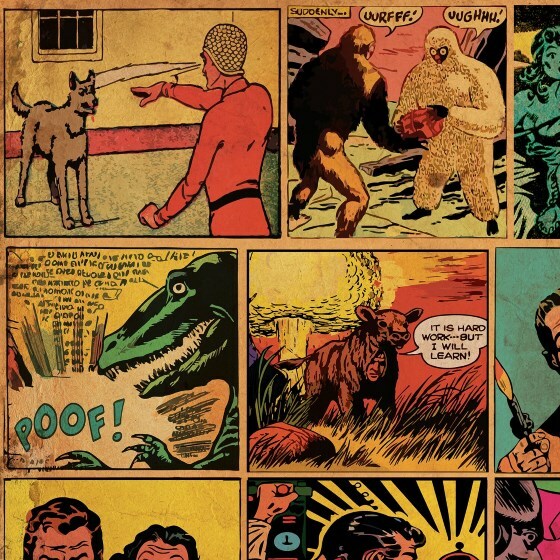 Each June we take a moment to look back on our favourite albums of the year so far. Inventive pop is a key theme his time around, with bands keen to push their boundaries and take their sound into new directions. It’s certainly paid off in the case of many of our Top 10 Albums of 2018 …. so far. We will revisit this list once again in December, when we will reveal our favourite albums of the year. 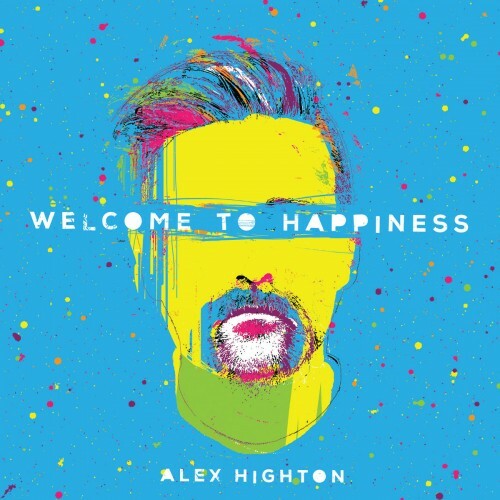 For his third album Liverpudlian Alex Highton has turned up the synths and 1980/90s influences to great effect. This is particular notable on opener Benny Is a Heartbreaker, an Ultravox-esque thriller of a song. 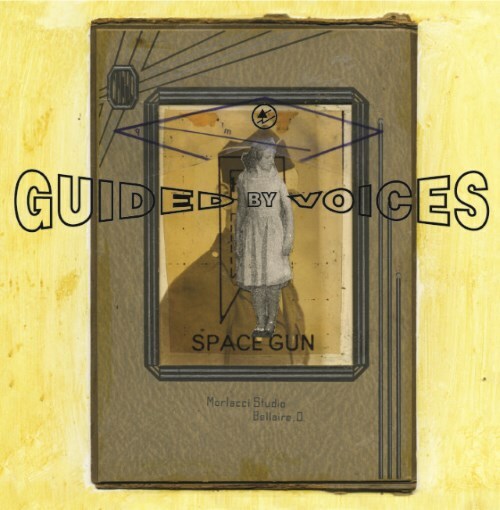 Space Gun may well be the best album Pollard has recorded under the Guided By Voices moniker since he resurrected the band back in 2012. 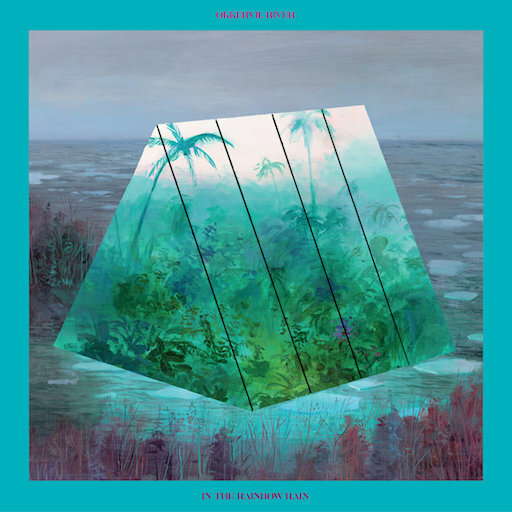 In the Rainbow Rain is Okkervil River at their best, featuring great tunes in the likes of Love Somebody and Pulled Up The Ribbon as well as some of the strongest personal writing yet from their leader Will Sheff. 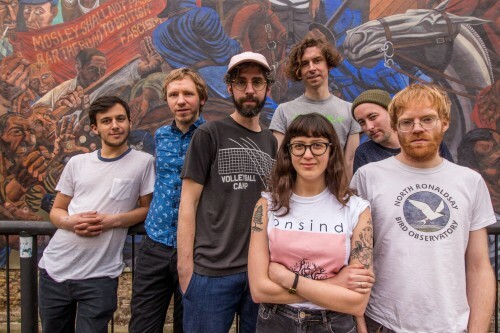 Tigercats are back, bigger, brassier and they’ve brought the party with them, careering round the capital on this gem of a third album, which makes great use of their new horn section and African influences. 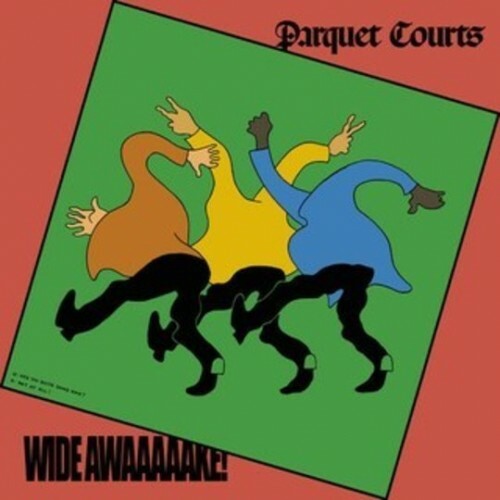 Parquet Courts had already done their bit for guitar rock on their first three albums. Now they expertly take their music into new directions, thanks to Danger Mouse on production duties. The results are pure joy. The world’s best female vocalist? We certainly think so, especially after hearing this latest highly charged release. She certainly has a lot to be emotional about this time around with this album arriving after her house burnt down and amid a battle with stalkers. Yet another career highpoint and a worthy entry into our top 10 albums of 2018 list. Eu-bleedin’-phoric! 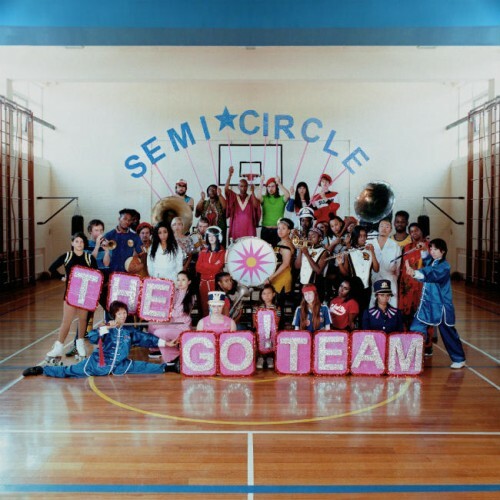 There’s no other word combo to sum up the sheer exhilarating joy of this new The Go! Team album. From its chamber pop gems to pop-tastic foot stompers, this latest from Britain’s most interesting act continues to delight. There are serious messages too, as the band eloquently express their fears around parenthood in post-Brexit Britain. 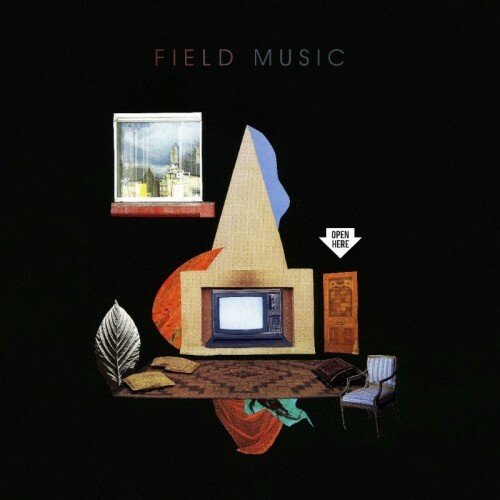 A deserved high placing in our top 10 albums of 2018 list. A derelict children’s home provides the inspiration for former Hefner man Jack Hayter’s latest, where everything falls into place. It has a strong back story, some moments of genuine drama, great music and above all sincerity. This is not only one of the best folk albums of the year, but currently our favourite album of 2018. 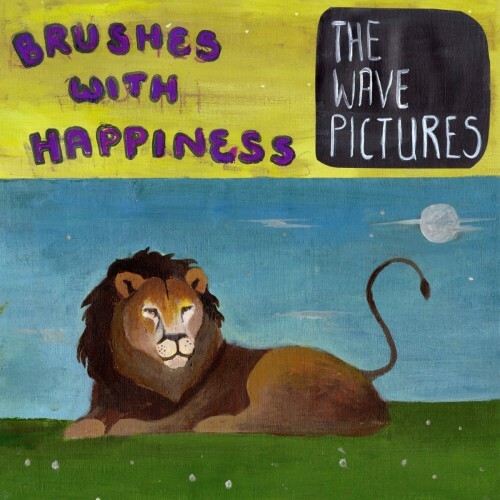 The Wave Pictures are something of an oddity within the UK ‘indie’ scene they have been part of for around two decades. 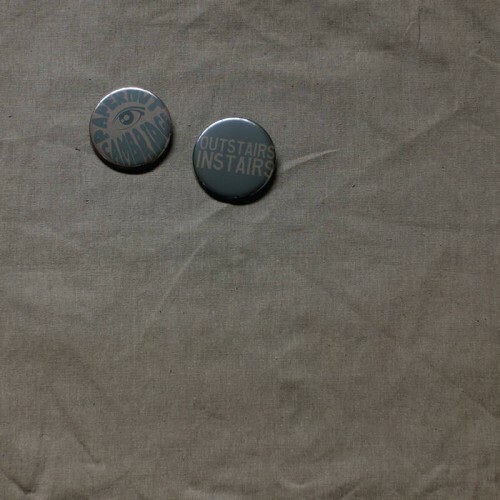 Their sardonic lyrics, partnerships with the likes of Darren Hayman and appearances at events such as Indie Tracks make them, on the surface, ideal for the C86 brigade. But at heart they are a blues rock band, more at home playing on the same bill as perhaps John Mayall or Dr Feelgood. In recent years they’ve been doing their best to showcase their blues and classic rock roots, especially on the American influenced Bamboo Diner, the blues driven City Forgiveness and their Creedence Clearwater Revival tribute on Great Big Flamingo Burning Moon. This late-night, booze fuelled blues offering certainly adds to those attempts. Recorded in one night, it aims to recreate the feel of a vintage jazz, folk or blues live album. Lots of bands pretend that they have made their Tonight’s The Night or Astral Weeks, that special album which is recorded in those rare, late-night, pressure-free circumstances; that loose collection of inspired jams. They haven’t done it really. They’ve spent bloody ages working on the thing. They’ve lost their nerve. This is the real thing. A genuine shitfaced improvisation. Largely improvised, except for the lyrics, this nine-track collection shows how much of a tight knit musical machine they are after so long together. 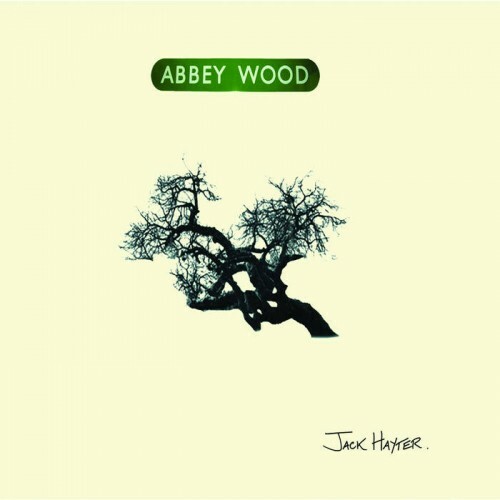 It works best when based around a strong riff from Tattersall, as on opener The Red Suitcase, which features a lovely long rambling guitar solo too. Jim is another strong track. 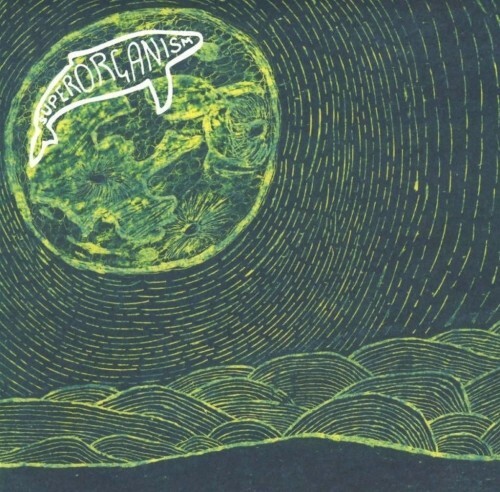 Its dark, brooding lyrics and harmonica solo a world away from the fey pop of C86. Crow Jane builds up nicely too as the album breaches the half way point. But for the remaining three tracks I found myself getting a little restless and craving some of their more ballsy rock of recent years. I get that this is an album designed to be slow and broody. But after 50 minutes of slow broody blues I got a little bored. But is that how all non-blues fans hear the blues? While I admire Wave Pictures for trying out something different in the recording process, this comes across as more of an interesting add-on to their catalogue rather than a distinct high point.